Fried chicken? Yes. Mashed potatoes? Yes. Peach cobbler? Heck to the yes. Someone told me the other day they had never had banana pudding. Recovering from a mini heart attack, I realized not everyone on Alabama's campus is necessarily from the South. Culturing other students about traditional Southern foods, I made a list of seven go-to dishes to enjoy with friends and family over the holiday break. These beloved classics have been passed down for generations and will satisfy any craving for comfort food. Get ready to crack open the recipe books. I hope you have an empty stomach. 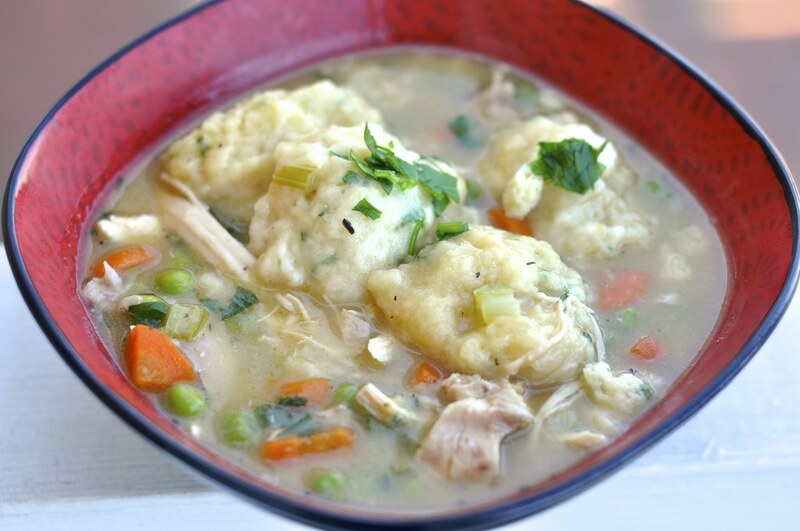 Old fashioned chicken and dumplings is my one of my favorite meals during the fall and winter months. Simmer chicken, onion, carrots, and celery over the stove and bring to a boil. Use flour, baking powder, and salt for the dumpling mixture then add chicken broth to make a biscuit dough. Cut the dough into one-inch pieces and drop them into the soup and cook until even. This recipe will not disappoint. 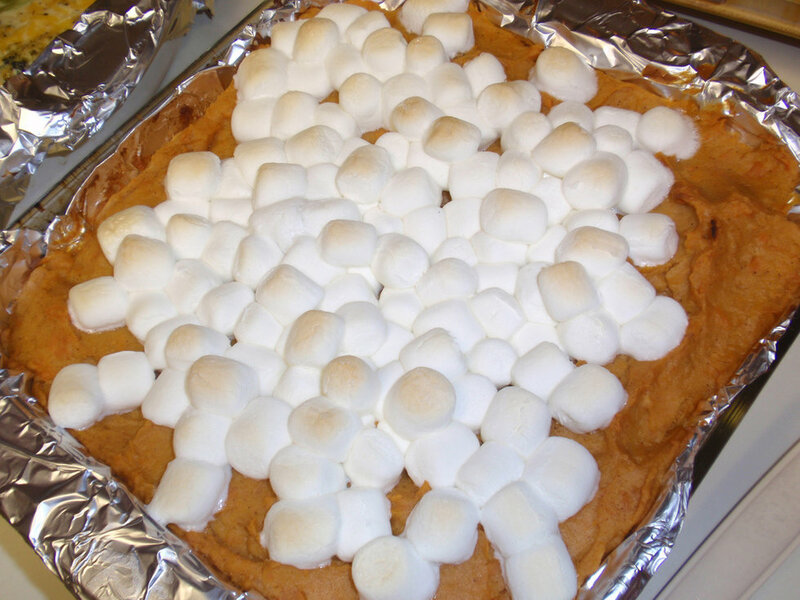 Topped with brown sugar, marshmallows, and chopped pecans, you can't go wrong with traditional sweet potato casserole. Mash the sweet potatoes and other ingredients in a large mixing bowl until even, then fold a cup of pecans. Place the potato mixture into a baking dish coated in cooking spray. Top layers with marshmallows and enjoy! 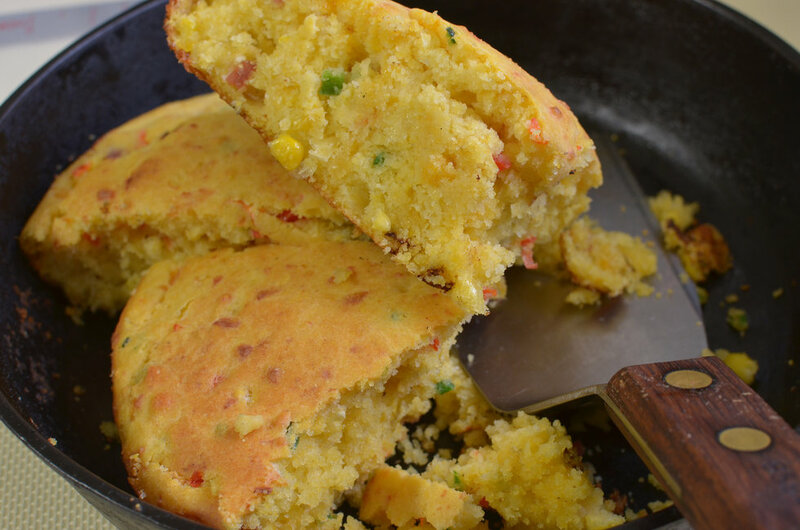 Cornbread is a must to any family dinner in the South. Put a cast-iron skillet into the oven and heat to 450 degrees. Stir cornmeal, flour, sugar, baking powder, baking soda, and salt in a large bowl. Add in wet ingredients for a thick buttermilk mixture. Pour the mixture into the hot skillet and bake until edges are brown. Everyone loves a good soup recipe to keep warm from the cold weather. 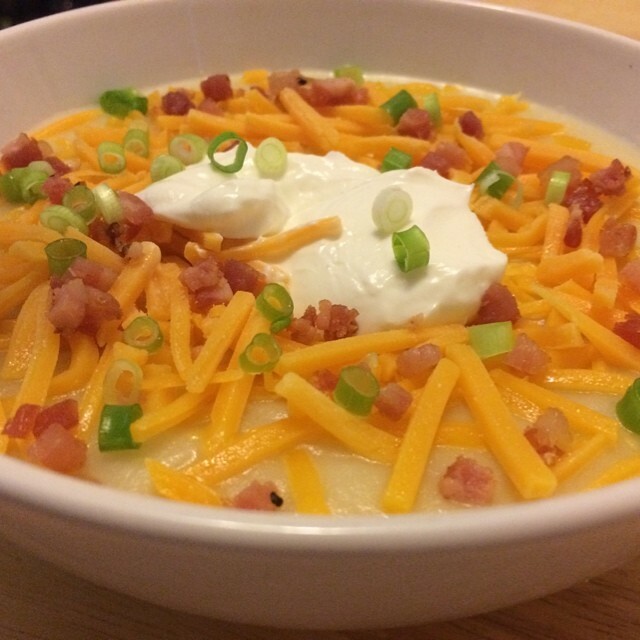 Some soups can take hours to make and have tons of ingredients, but baked potato soup can be quickly put together in a matter of minutes. Simply put, combine flour and milk and cook over medium heat until thickened. Add potatoes, bacon, onions, cheese, and sour cream to the mixture and stir until the soup is thoroughly heated. 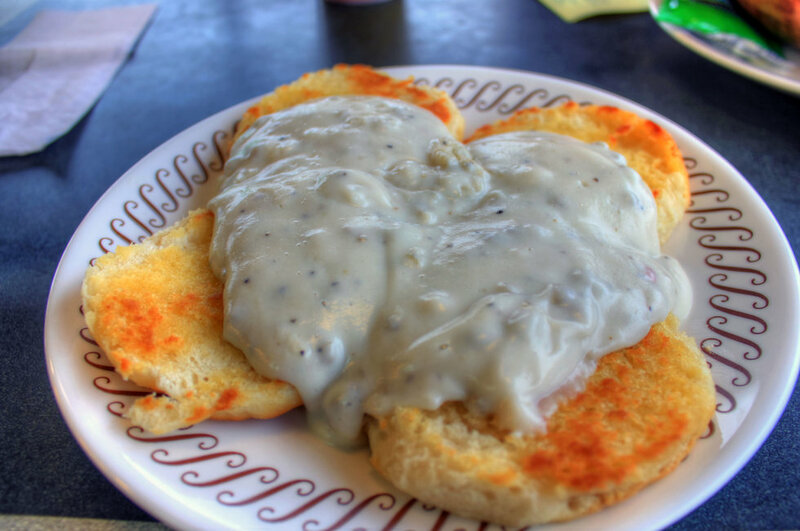 Sunday morning breakfast calls for two items on the menu: buttermilk biscuits and sausage gravy. You can't go wrong with this Southern staple as a family favorite. Under one exception, NEVER use grocery store biscuit dough or cheap sausage. Gravy recipes take a while to master, so make sure you practice the recipe so the consistency is just right. When it comes down to making the Thanksgiving menu, no Southern momma will skip on the pie. 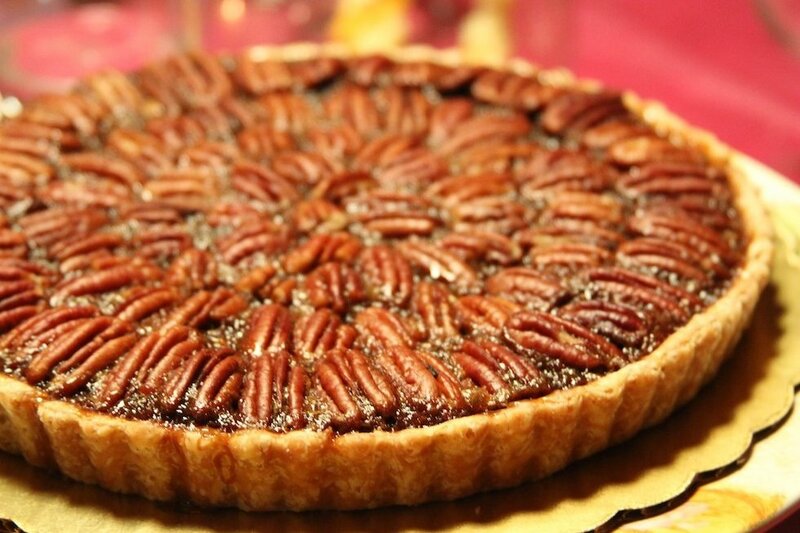 We love desserts in the South, and you better believe there will be pecan pie on the table. Just make sure to get a piece before it's all gone! The dense combination of butter, sugar, corn syrup, and eggs calls for a sugary custard topped with roasted pecans. Mmmm... I wish I could have some now. OK, OK. Maybe you don't have to be a Southerner to enjoy a classic chocolate chip cookie, but it's no doubt that Grandma's are the best. 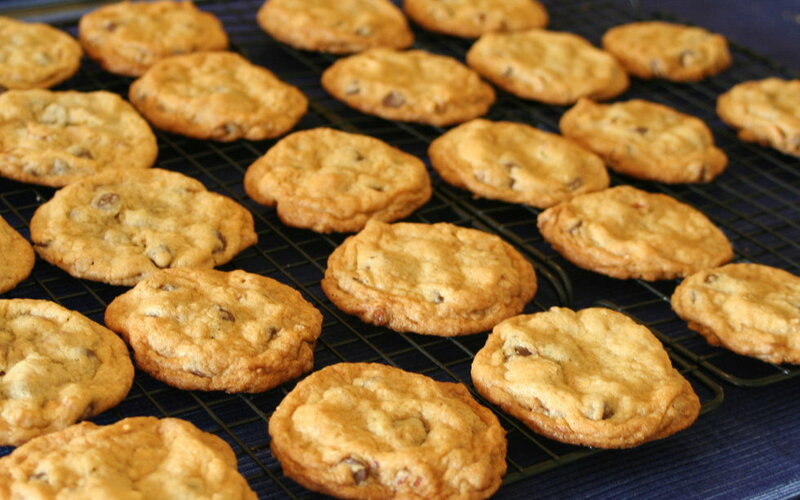 Whether it's Christmas Eve or a lazy Saturday in July, chocolate chip cookies are a favorite among all. Bake some sweet treats with friends or family and cuddle up for a movie night-in this holiday season.